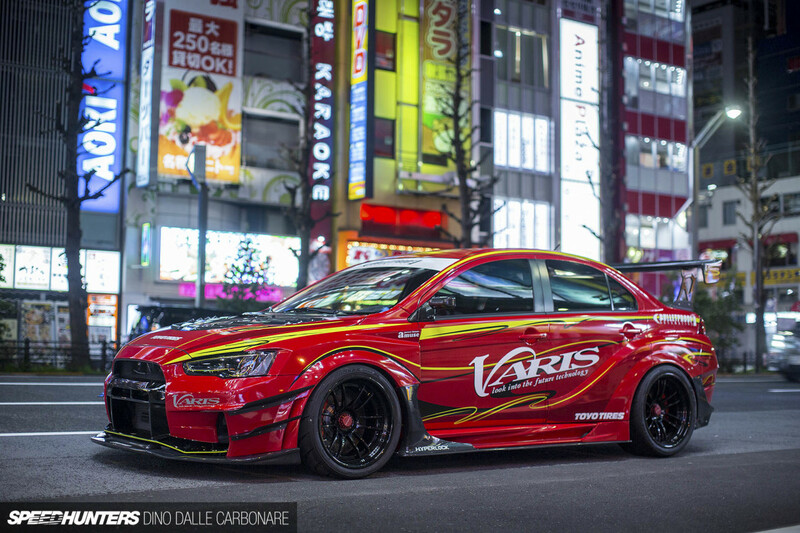 New Evo fire from the masters at Varis. Second part after the jump. 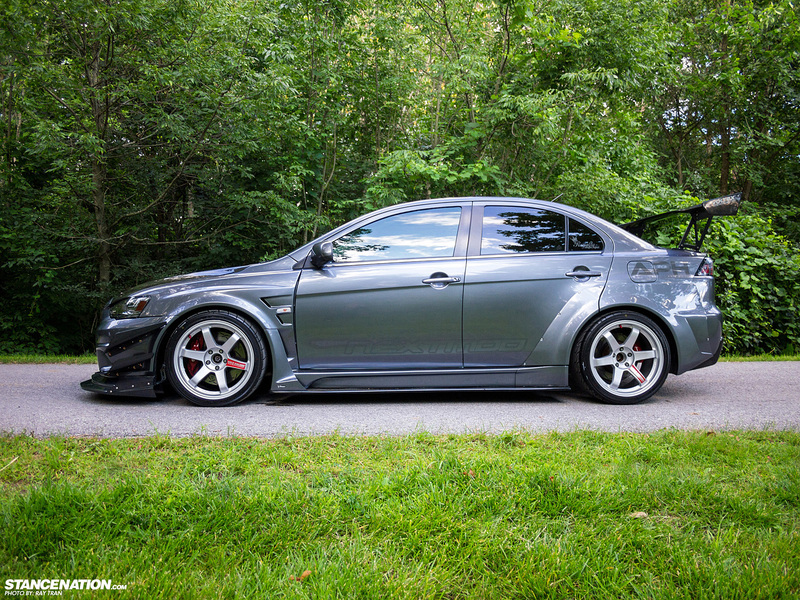 Amazing cars, fast and they look good.